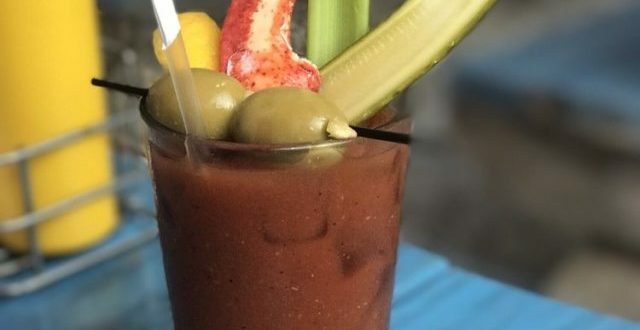 Drink trends come and go but there’s one delicious, savory, brunch-accompanying, hangover-curing, day-drinking-enabling cocktail that never goes out of style: The Bloody Mary. 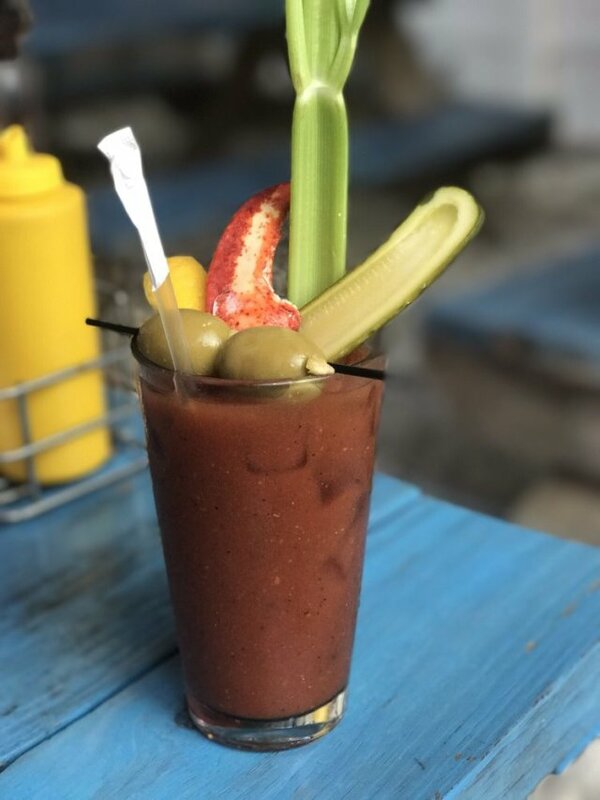 As much of a trope as it may be, Brooklyn loves its brunch and there’s no finer drink with which to cozy up on a Sunday afternoon than the mysteriously perfect combination of vodka, tomato juice and whatever else your bartender throws in there. Find out the best places in Brooklyn.